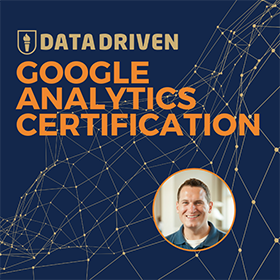 We want to help you learn how to use Google Analytics. That’s why Jeff has recorded hundreds of videos on the topic over the past year, and I have been hard at work editing them into the high quality videos you are seeing all over our web presence. Before I show you those videos, maybe I should first introduce myself. My name is Uros, and I have been working with Jeff to produce the videos for the Jeffalytics YouTube channel and Analytics Course. I started out as a student in Jeff’s PPC Course last year, and have graduated to a role on the marketing team! Ok, enough preamble, let’s get to the videos. You will notice that this is not a “definitive” or “ultimate” guide type post. Rather, we are just sharing with you 10 videos that will help you get an idea how to use Google Analytics. We start with the basics, but quickly move on to some pretty advanced use cases further down the list. So even if you are an old GA dawg – read on to find some new tricks! 1) Where does my traffic come from? They will both take you to our homepage. But if you click on the second one, we will know that you visited homepage by clicking that very link. Because Google Analytics understands all of that stuff after question mark. In fact, Google Analytics loves to see links with these tracking codes. After creating a link like this, you can view the results in your Source/Medium report in GA. 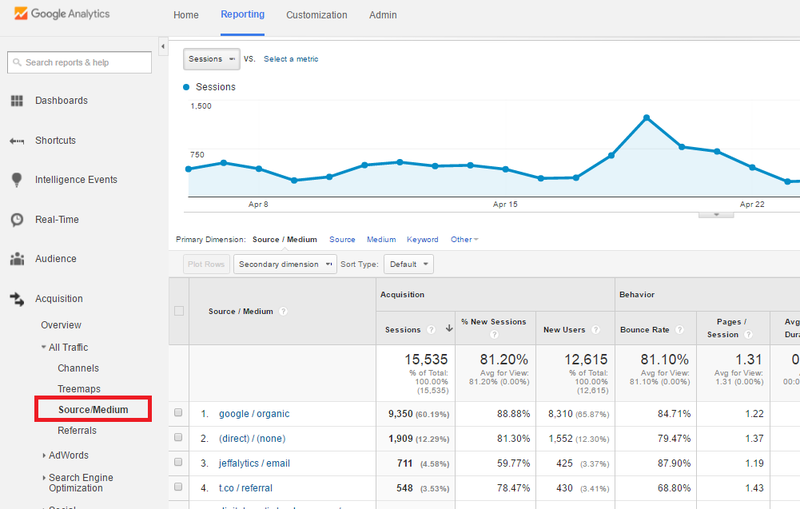 This report shows the Source of your traffic (WHERE did visit come from) and Medium (HOW did she/he get there). All the visits that came to our site after searching Google show as google/organic row of this table. We also see Social media links that were tagged automatically in row #4 (visits from Twitter’s URL shortener). Now pay attention to the “jeffalytics/email” row #3 – those are the visitors that came by clicking a link in our Newsletter. How do we know? 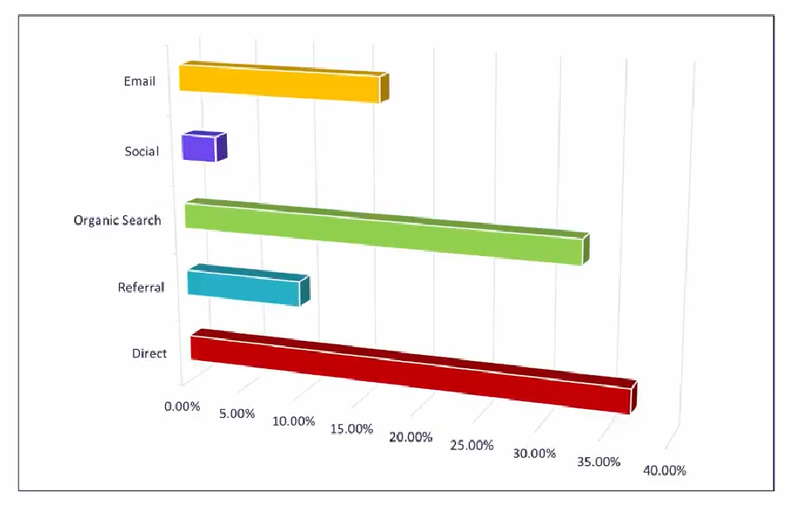 Because we tagged each link in our Newsletter to measure the results of our email campaigns. If you notice row #2 which says “direct/none” – we basically have no idea how these people got to our site. It could be a user who typed our domain (“jeffalytics.com”) directly in the URL bar, it could be someone who bookmarked us, a link from someone else’s site or who-knows-what-other source of traffic. If we hadn’t tagged our email links with campaign codes, each of our 711 visits would fall into the “direct/none” row and we would have a lot of trouble evaluating our email efforts. By tagging links in your newsletters/social/paid advertising, you will be able to use all the Google Analytics superpowers for analysis. You can answer questions like: how often they convert? How much time they spend on your website? Where do they come from? Make sure to visit Google’s URL Builder and create your own first tagged link. 2) Why do I need to setup Goals in Google Analytics? If you decide to create a new goal Google Analytics offers you a variety of templates depending on your goal type: when user makes a purchase on your site, plays a media file, visits the “Contact Us” page or whatever you think is important. After choosing a template you are prompted to set your goal TYPE. If you are just starting with goals we recommend that you pick “destination” type for your goal. There are 3 more types (duration, pages-per-session and event). “Destination” type means that each time someone hits a particular page on your site (e.g. /thankyou.html after successfully subscribing to your email list) Google Analytics will consider your goal reached. Once you are done with setup, make sure to Verify your goal. This will show you how many times your goal would have been reached if you had configured it in the previous period. Google Analytics wants you to set realistic goals. Give your visitors a couple of days to “score” a few goals and come back to Reporting tab of Google Analytics – under Conversions you will find Goals section where you can see the results reported in a few interesting ways. 3) Periodic Table of Google Analytics – What’s it good for? According to more than 20,000 people who downloaded our Periodic Table of Google Analytics so far, it’s “an excellent resource, especially for beginners”, simply “cool!” or as @googleanalytics put it on twitter a great refresh. 4) What do I get out of Demographic reports? If you liked the short format of the videos so far we have some bad news and some good news. #Bad: From this point on we’re diving into more complex Google Analytics topics so the videos are going to get a bit longer. 5) How do I get clean data in Google Analytics? If you prefer a written script to guide you through applying filters (and getting clean data) in Google Analytics please check out our Steps for eliminating Google Analytics bad data blogpost. 6) How to use Google Analytics to generate more leads? Our friend Lea Pica held a webinar exclusively for our Google Analytics students at analyticscourse.net about different techniques for presenting data insights to people outside of the analytics department. 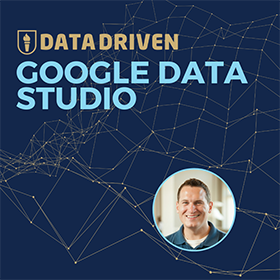 While not showing directly how to use Google Analytics, this video surely helps with presenting the data insights. Make sure to visit Lea’s website if you are interested in more data visualization tricks. 8) How to use Google Analytics to project your marketing budget? 9) What is Google Analytics 360 Suite? 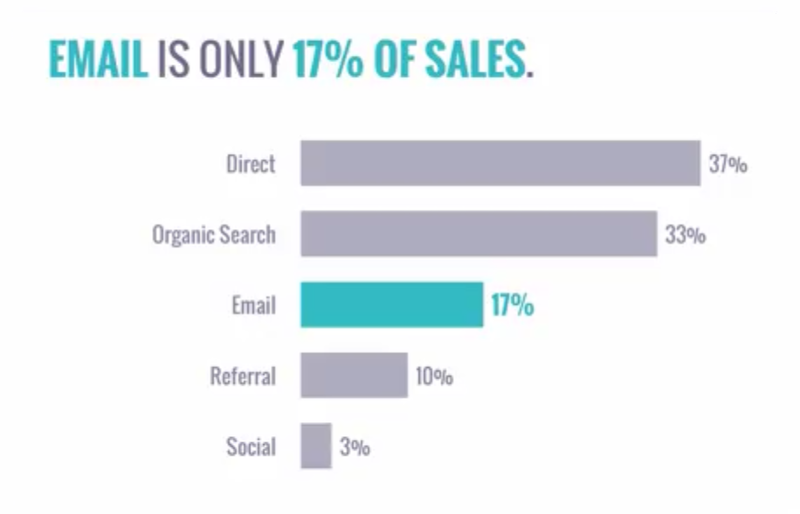 This video is one of the interviews we’ve done with world’s most prominent digital marketers. Hear our dear friend Krista, Google Analytics community leader, talk about importance of networking and mentorship. That is also #1 suggestion we hear all the time from almost every single guest we hosted. If you like the format here’s the full jeffalytics podcast lineup. Have you found anything useful here? If yes, let’s keep the ball rolling! Checkout the following bonus video to see how far you can get with our anaytics course – it takes less than 90 seconds! 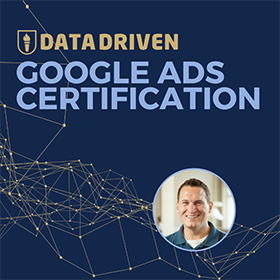 Get FREE access to our analytics course lesson about fundamentals of Google Analytics that marketers usually skip – and it costs them further along the way!